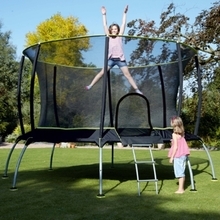 Plum produce great trampolines that are not only fun for children but offer great value too. In this blog post we detail what makes Plum trampolines great and why they should be a strong contender when deciding on which trampoline you should buy. Trampolines continually grow as one of the most popular outdoor toys year on year thanks to their huge fun factor and health benefits. However it is often the case that trampolines are not maintained properly during use and as a result can get damaged or become unusable further on down the line. This blog post outlines general trampoline maintenance and care hints and tips. Trampolines can be a source of endless fun for children and grownups alike. But if you don’t stay safe when using a trampoline you risk injury to yourself and others. This blog post outlines some general safety tips and how to stay safe when using your trampoline. 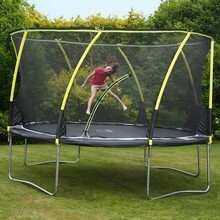 TP have released a new and updated version of their hugely popular Genius Octagonal trampoline. 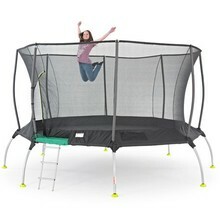 Read this blog post to find out more about this exciting trampoline range. 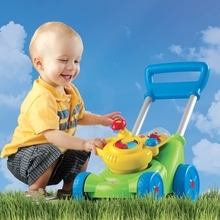 We are giving you the chance to win a fantastic Step2 Click & Whirl Mower Blower! Click on the this blog post to find out more. 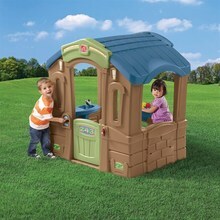 We are giving you the chance to win a fantastic Step2 Play Up Picnic cottage worth £259.99! 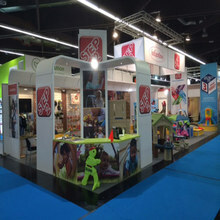 This year we at Activity Toys Direct were lucky enough to go to the Nuremberg International Toy Fair.We were pleased to see many of the brands that we stock on our site featured at the fair and we managed to get a few snaps of their stalls and products on offer.